Music – “On A Little Street In Singapore” from In The Mood – Vol. 2 by Glenn Miller and his Orchestra, Glenn Miller, Ray Eberle. Released: 2012. 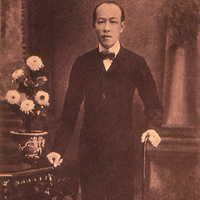 The name “Ngiam Tong Boon” doesn’t often come up in general conversation, so many people might not know what this gentleman’s contribution was to the world. I didn’t either, until I was in Singapore for a few days in 1986. 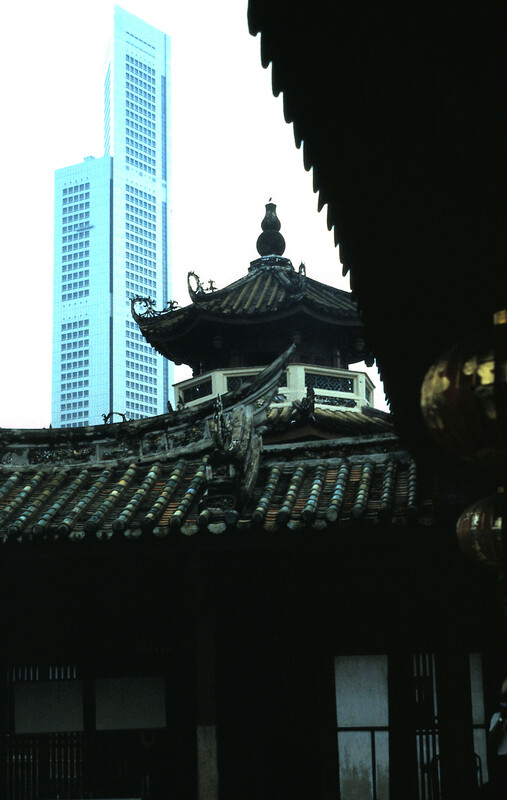 Singapore is a city of contrasts; old temples and new 20th century architecture from I.M. Pei and centuries old traditions balanced by new customs. 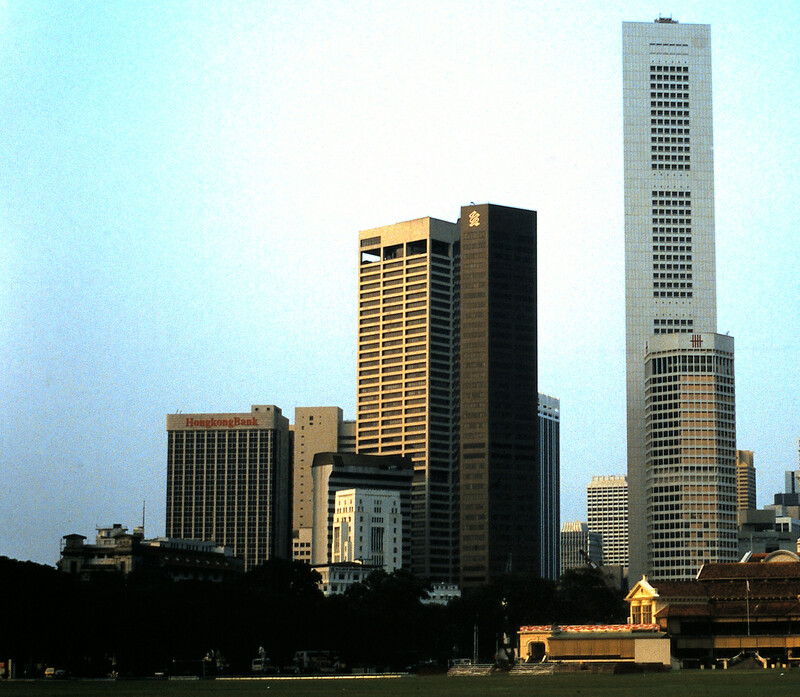 Singapore is a tiny island nation, located at the very tip of the Asian mainland. Its cuisine is a meld of the cultures that influenced her: Indonesian, Malay, North Indian, South Indian, South Indian Muslim, Sri Lankan and Chinese. Sir Thomas Stamford Raffles (1781 – 1826), is credited with the founding of the City of Singapore around 1819 (now the city-state of the Republic of Singapore). 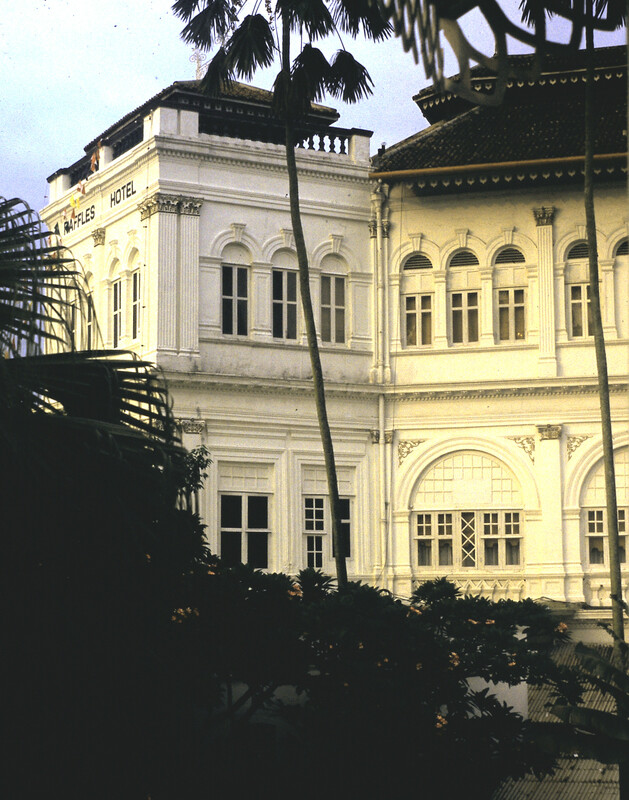 Raffles was a British statesman and promoted Singapore as a free-trade city. Located just 85 miles north of the equator, Singapore is perpetually hot and humid, but such conditions permit the cultivation of lush gardens and it is known as The Garden City. Oddly, Singapore grows very little of it’s own food and most is imported from nearby Asian nations. 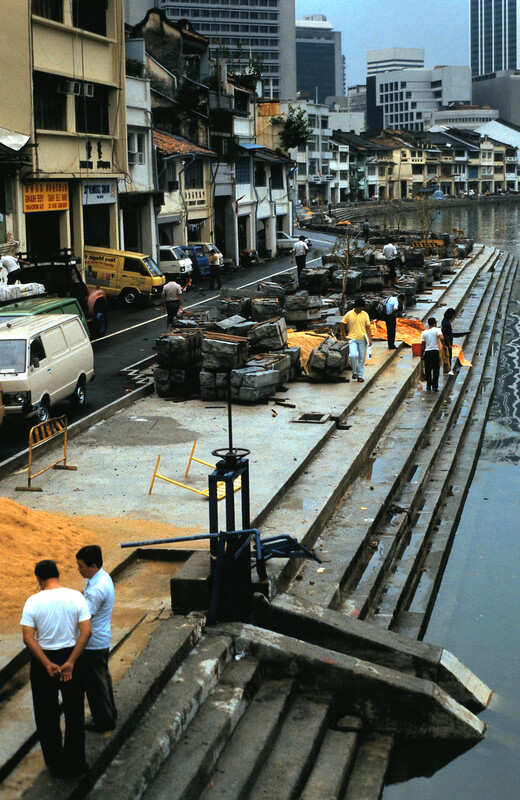 Although there is local fishing and seafood, most seafood is imported to keep up with demand. There are many excellent cookbooks on Singaporean cuisine, and I have several in my collection: “A Taste of Singapore” by Ghillie Basan and Terry Tan (2011), “The Food of Singapore” (edited by Wendy Hutton, 1995), “The Cooking of Singapore” by Chris Yeo and Joyce Jue (1993), “Zarina’s Home Cooking – Recipes from Singapore and Malaysia” by Zarina Ibrahim (1996), and “Singapore Home Cooking” (Culinary Division of Vista Productions, 1980). So, you ask, what does Ngiam Tong Boon have to do with all of this? Well, in 1887, two Armenian brothers from Persia, Martin and Tigran Sarkies, built a colonial style hotel in Singapore and named it Raffles Hotel, after Sir Thomas Raffles. 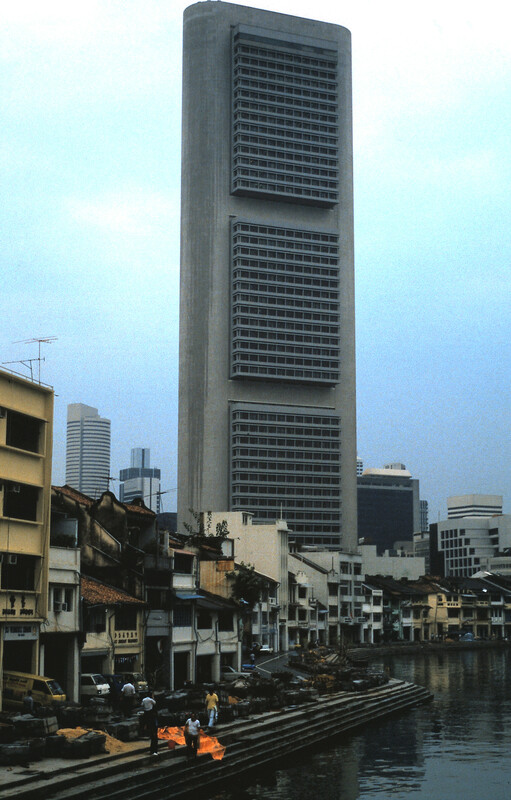 It became an icon of Singapore, and it was where I stayed in my brief sojourn in Singapore. At the time (there have been renovations since then), many of the rooms were named for the high-profile guests who frequented the hotel over the years: Ernest Hemingway, Somerset Maugham and others. It was at Raffles, at the Long Bar, that, according to most sources, the bartender there at the time, Ngiam Tong Boon, somewhere between 1910 and 1915 (the dates vary depending on the source) created the now famous “Singapore Sling” cocktail, initially called a Gin Sling. Shake with ice and strain into an ice filled Collins glass. Garnish with maraschino cherry and a slice of pineapple. Call it Сингапур-строп if you’re Russian, Singapur-praćka if you’re from Serbia, or Σιγκαπούρη-αρτάνης if you’re Greek….it will get you the famous Singapore Sling from Raffles Hotel, courtesy of Mr. Ngiam Tong Boon. This entry was posted in Cookbooks, Cooking, Eating, Recipes, Uncategorized and tagged cookbooks, food history, Gin Sling, Long Bar, Ngiam Tong Boon, Raffles Hotel, Singapore, Singapore Sling, Singaporean Cuisine, Sir Thomas Stamford Raffles, time capsules. Bookmark the permalink. 2 Responses to So, Who Was Ngiam Tong Boon? Thanks so much for that information, which I was not aware of. I have seen so many stories about the Singapore Sling, that it seems that like Caesar Salad, everyone has a different story! I just remember being thrilled to be sitting at the Long Bar in Raffles, in Singapore, years ago and having Ngiam Tong Boon’s famous cocktail! Thanks again. Ngiam Tong Boon had a son that he never got to know, Tee Yen Ngiam was born 10 days after his passing and he became a terrific bartender as well. 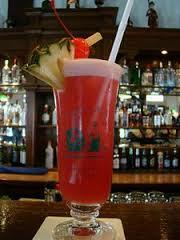 Tee reinvented the Singapore Sling in New York. 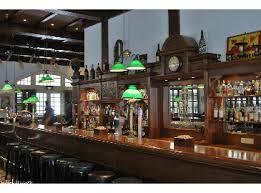 He worked as bartender and restaurant manager for a chinese restaurant on Park Ave So, in NYC until 1976.